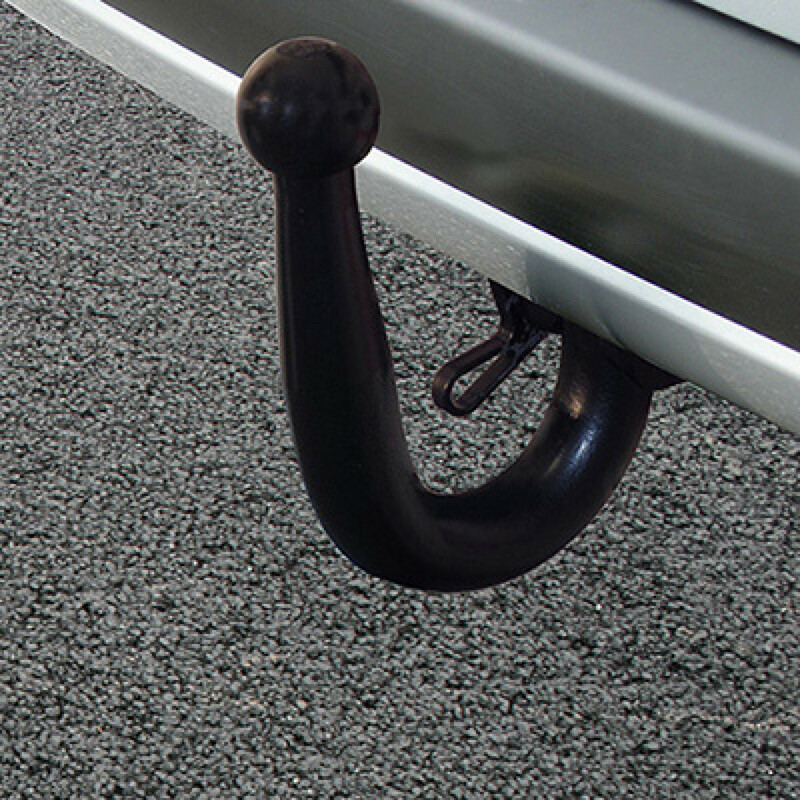 The fixed swan neck towbar design is generally perceived as more slick but no additional accessories can be installed. This towball neck stays on your vehicle permanently. If you don’t know which neck part number you require please contact us. Please select a wiring kit option! We’re here to help, check out our help and advice section. Find out the best ways to get in touch here.